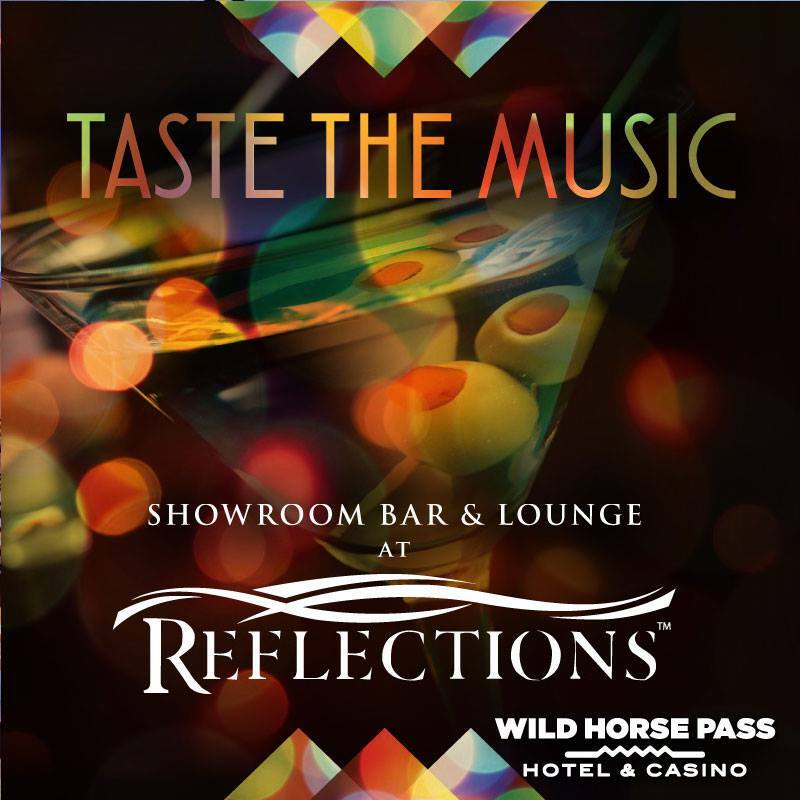 Join us in the beautiful Reflections Lounge at the Wild Horse Pass Hotel & Casino. 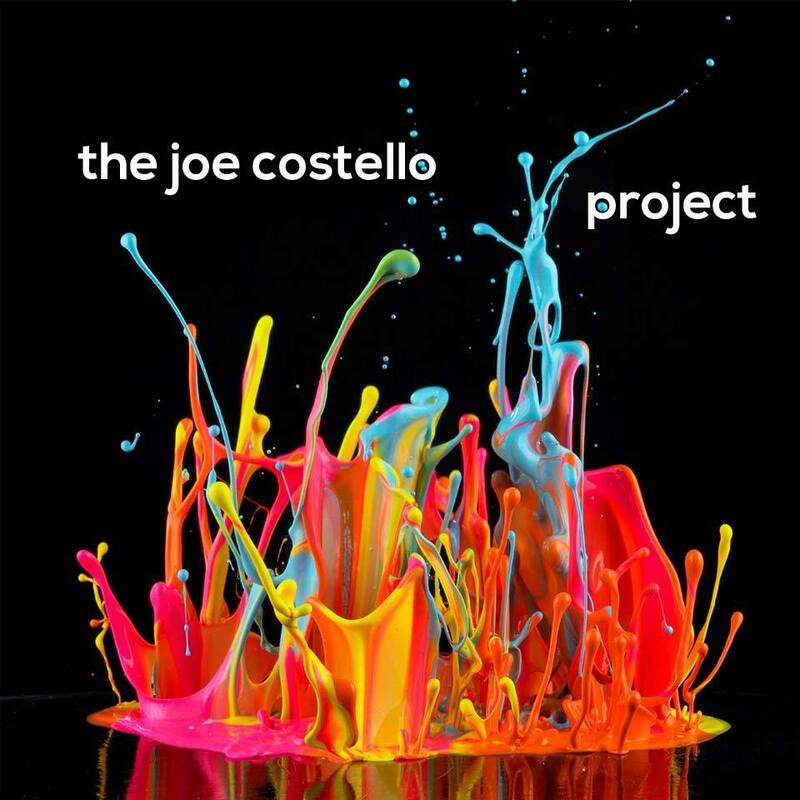 Keep an eye on their calendar or the Facebook page of The Joe Costello Project to see our upcoming dates as they change from month to month. We’ll be performing from 8PM-12AM in this amazing spot and there is never a cover! !